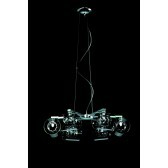 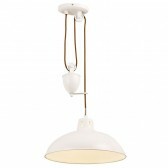 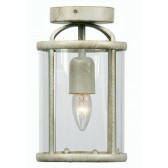 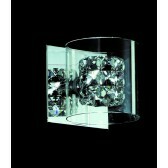 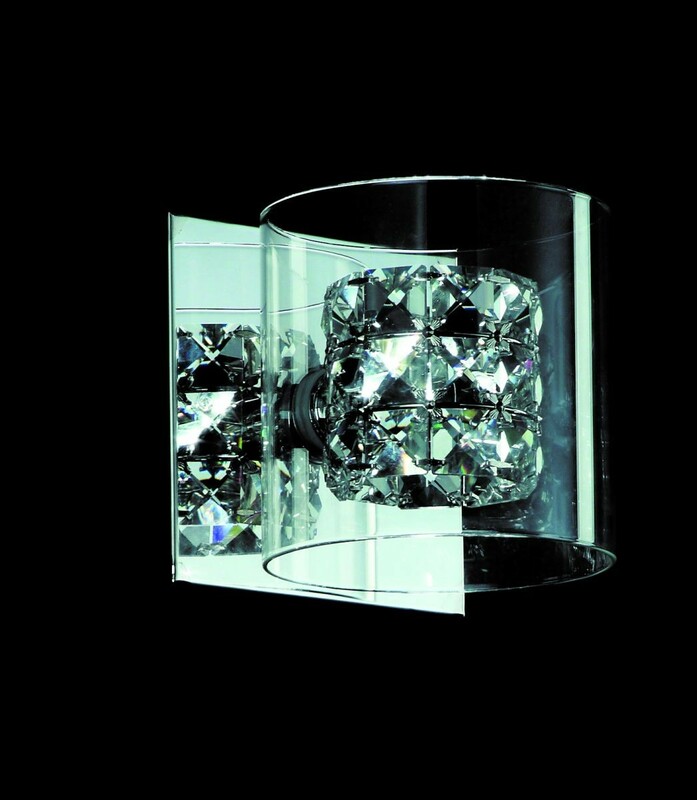 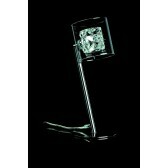 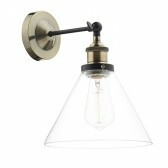 A beautiful wall light a part of the Sonja range from the crystal collection by Impex. 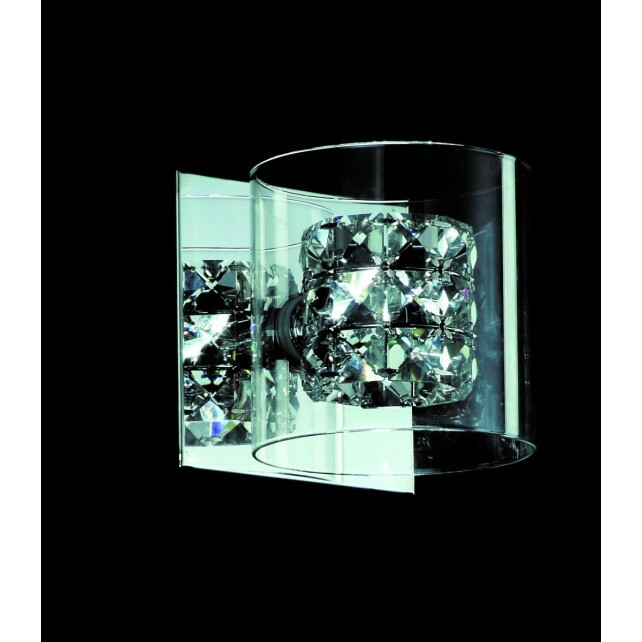 This 1 light wall bracket shows a square mount, holding a cylinder outer shaped shade with an inner crystal detailed shade. 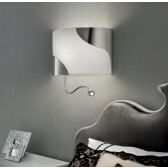 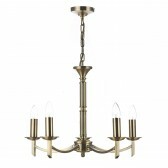 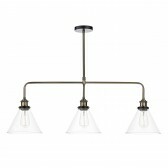 The simple yet stunning design would look fabulous in just about any room in your home. 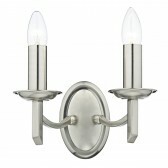 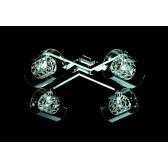 Ideal for modern settings also matching up with other fittings.